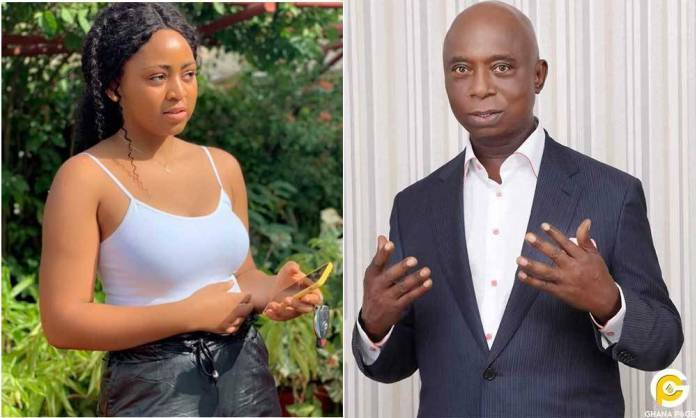 News reports surfaced that 18-year old actress Regina Daniels has gotten married to a 59-year old billionaire and politician Ned Nwoko. Ned has reacted to this report via his media handlers and speaking with Kemiashefonlovehaven, said he is a Moslem, who is entitled to marry as many wives as he wishes. 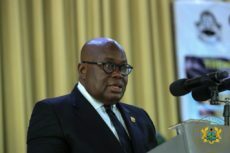 You would recall after The Capital revealed that the pair held a low-key introduction ceremony last weekend in Asaba in the Delta State capital. The teen actress Regina Daniel recently acquired a multi-million naira house for her mum and a brand new Benz for herself. This resulted in wild speculation about a certain former House of Representatives member, Ned Nwoko, being her ‘sponsor’. However, new reports surfacing on the internet doesn’t just suggest that Daniels and Nwoko are in some sort of transactional relationship, but they have secretly gotten married. According to reports, this would be his sixth marriage.